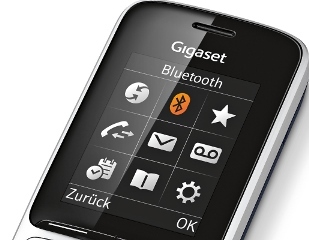 The Gigaset SL450A GO: a perfect fusion of high quality materials, superb craftsmanship and excellent sound quality. The real metal aluminium frame not only flatters the eye – it also rests perfectly in the palm of your hand. The brilliant TFT-colour display is surprisingly large as it fully exploits the size of the telephone. The clearly arranged user interface and brilliant colours round off the calling experience. 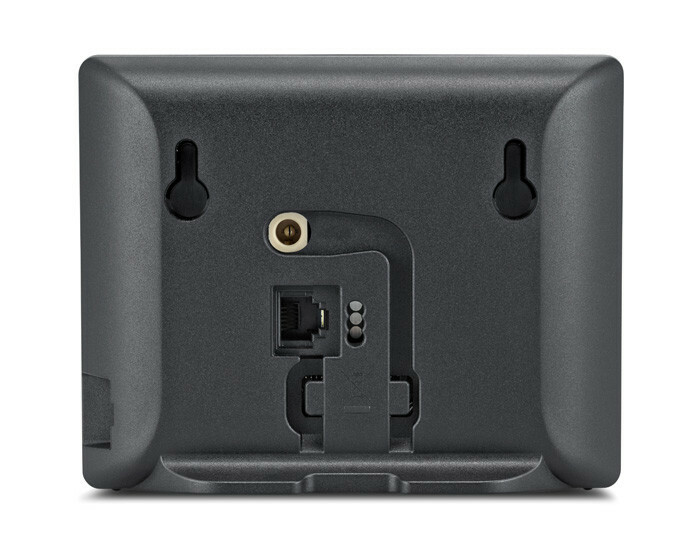 The sound quality is equally exceptional: it has an excellent voice quality and three adjustable audio profiles that can be switched via a function key – even when making hands-free calls. 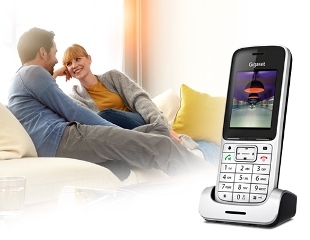 By the way: the Gigaset SL450A GO also offers three integrated answering machines with up to 55 minutes of recording time each for your landline and Internet phone numbers. Now, that’s how you set new standards. 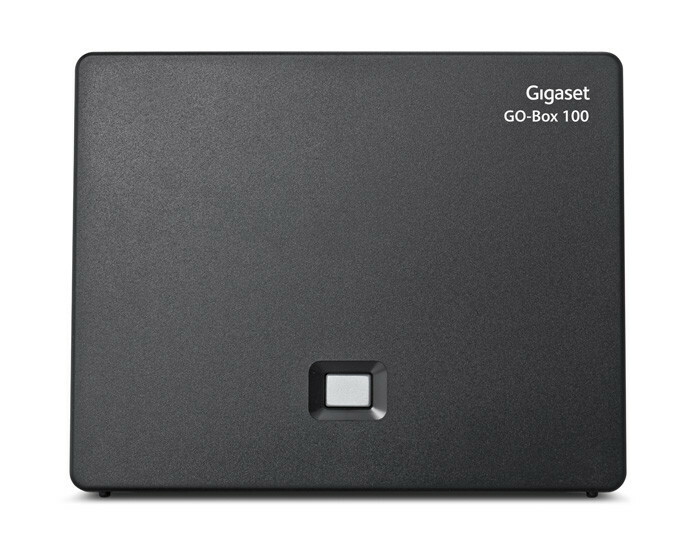 The spacious address book of the Gigaset SL450A GO allows you to manage your contacts – and those of your family members – with ease. It offers space for up to 500 entries with three numbers each. These can be synchronised with Outlook on your PC quickly and easily via Bluetooth® or micro USB. Also handy: the VIP call function and birthday reminder. For very important people – and very important occasions. 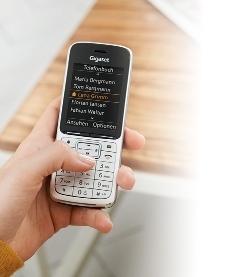 The Gigaset SL450A GO is ideal for all those who like being mobile while talking on the phone: thanks to the headset connection (2.5 mm jack or Bluetooth®) you have full freedom of movement – so you can pursue other activities, too. Good to know that the range warning tone makes sure you don’t ever lose contact with the base station – not even in spacious settings. Keeps calm and maintains an overview of the big picture. 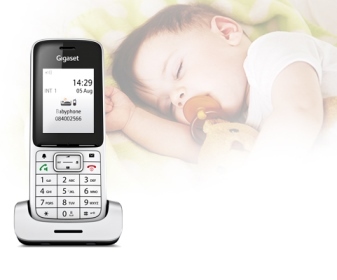 The Gigaset SL450A GO is packed with carefully thought-through functions for your highest comfort. The vibrating alert signals incoming calls even when the phone is on mute. In case you miss a call after all, you’re advised via the display and the flashing message key. 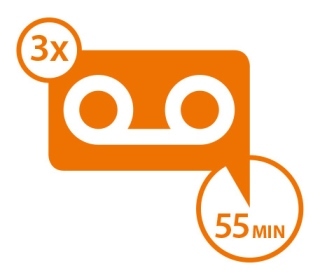 On top, you’re protected against anonymous callers: the ringtone of calls without CLIP is automatically suppressed. For maximum calmness and peace. 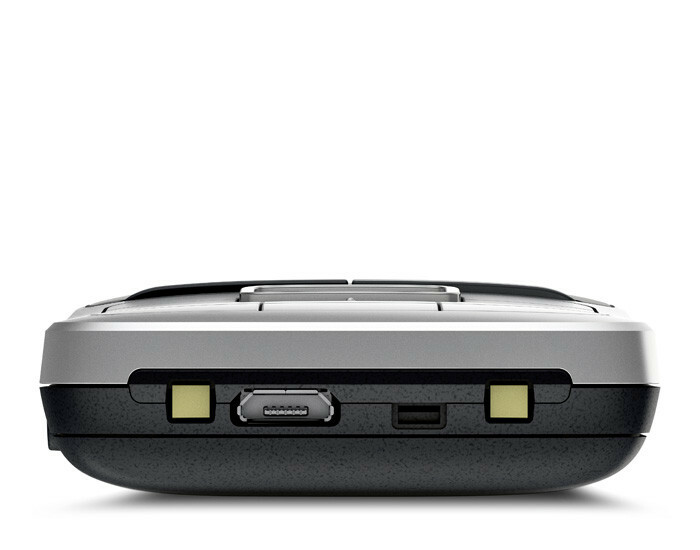 Perfectly assisted: clever functions for everyday life. 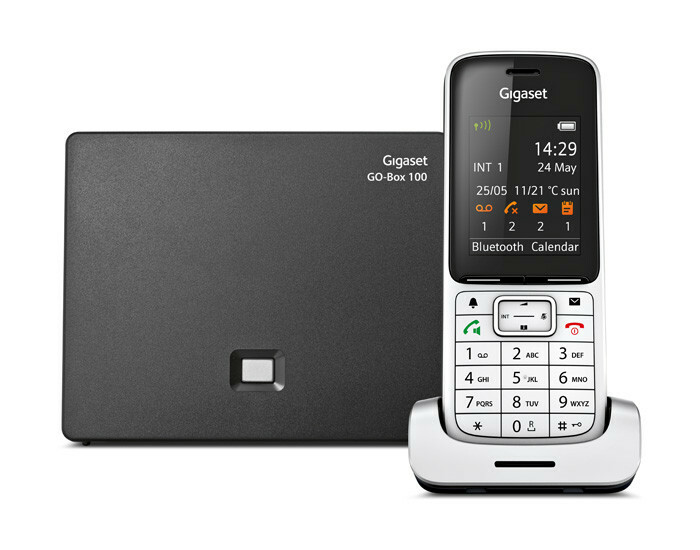 The Gigaset SL450A GO is more than a telephone – it’s a handy helper, making mastering your life just a tad easier. The babyphone function signals when it’s time to check on the little ones. The integrated alarm makes sure you’re on time for early morning meetings. And the calendar knows when you have to be somewhere. Leaving your head free for everything else. 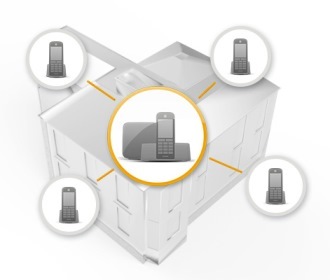 ECO DECT: cut costs and transmission power. 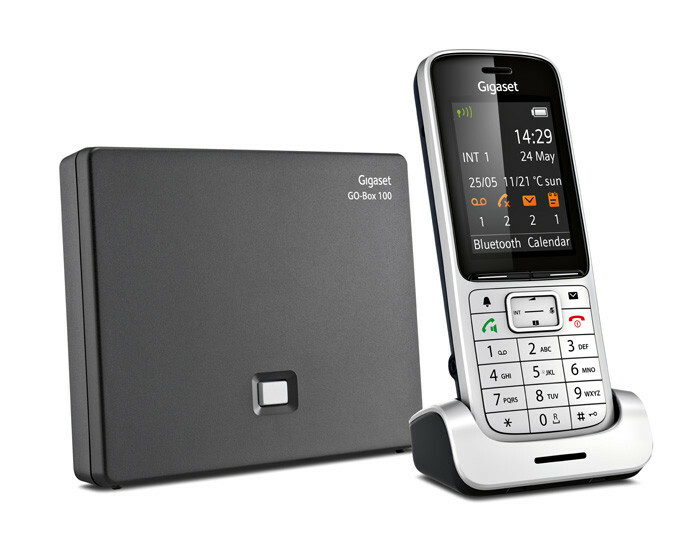 The new Gigaset SL450A GO varies the transmission power from the handset to the base station depending on their distance apart. 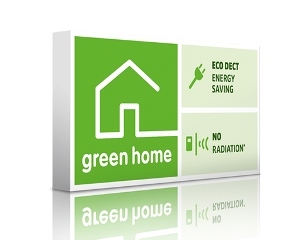 The result: energy-efficient telephony that’s easy on the environment. The ECO Mode decreases the transmission power by 80% while ECO Mode Plus even switches the transmission power off whenever the phone is not in use. Easily adjusted to your home. 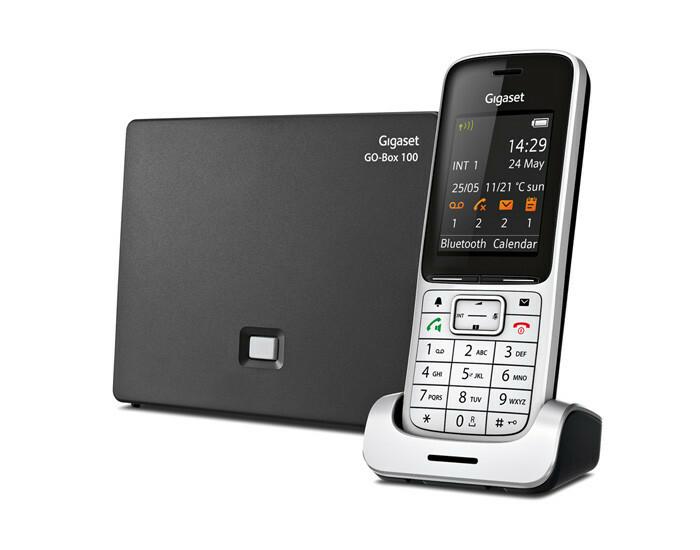 The landline system of the Gigaset SL450A GO can be easily expanded by up to five additional handsets – making it the ideal choice for families or for the home office. No matter where you are – in the bedroom, the kitchen or the study – you can immediately answer every call and even make internal calls. 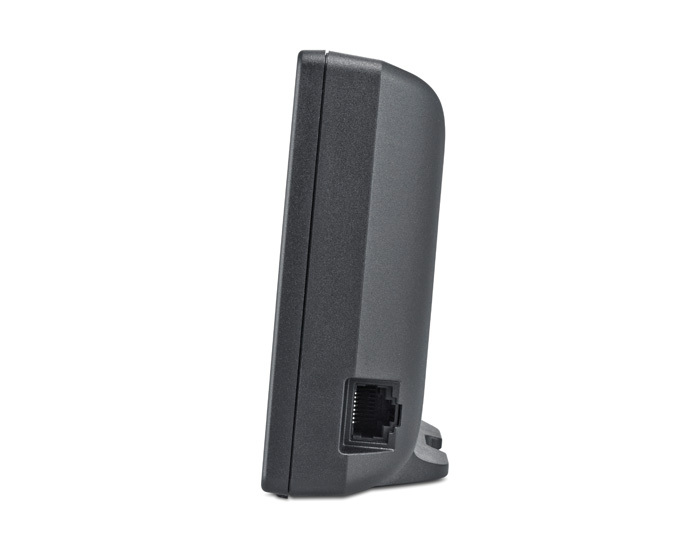 Best of all: you can combine your base station with a variety of handsets – just as you like. 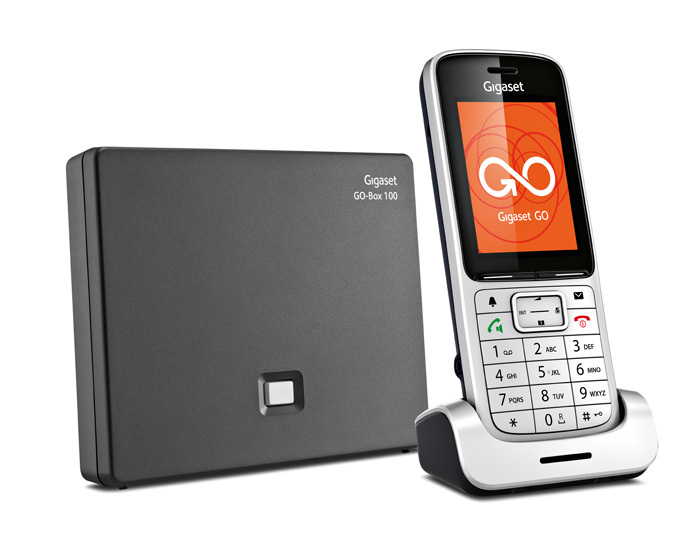 Find out which phones are compatible with the Gigaset SL450A GO here.